Forest Frills is a painting that I started a while ago but got stuck as I was getting close to the finish. There were things about it that really bothered me so I hid it away in my storage room, which I call my black hole. 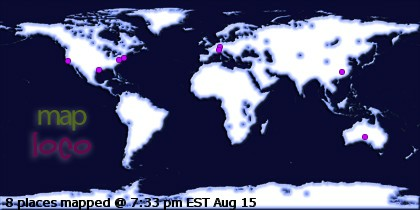 There is sat forgotten for several months. Finally, I pulled it out and took it to my critique group last week. 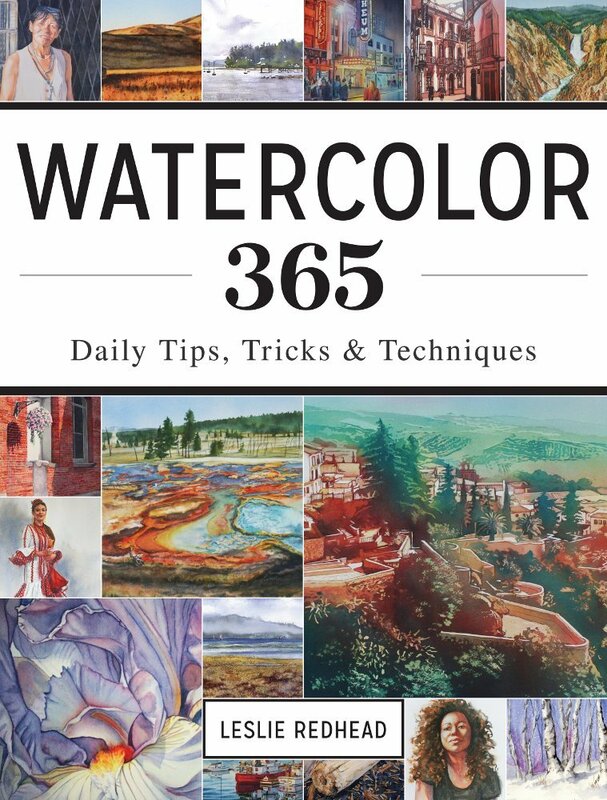 The fabulous artist, Jennifer Harwood, helped me talk through what bothered me and helped me find a solution. Yeah! I was excited to get it finished and am now happy with the painting. Pink Magnolia is another painting from my Painting Dynamic Florals class that I taught this past spring. At the end of each class, I ask my students which painting that we did was their favorite. 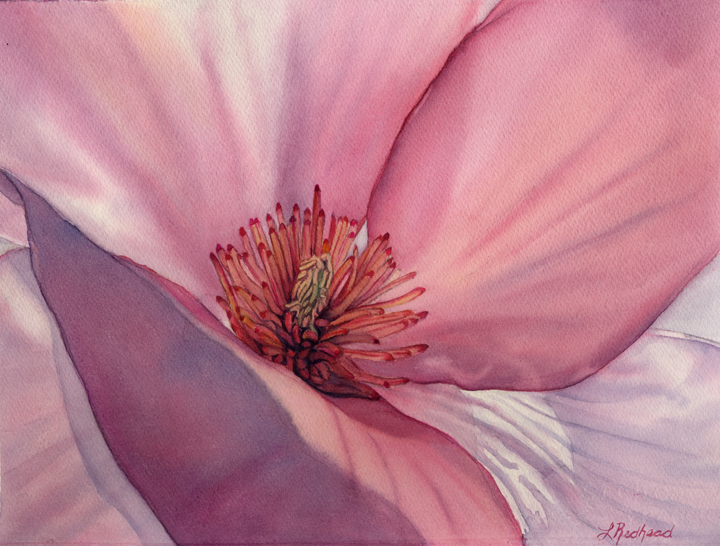 The pink magnolia was chosen by most of them. I have a feeling it is because it was the last flower we were able to finish. I think this is because most of the students had mastered the art of painting florals by then. Most days I think, "I love my job!!" 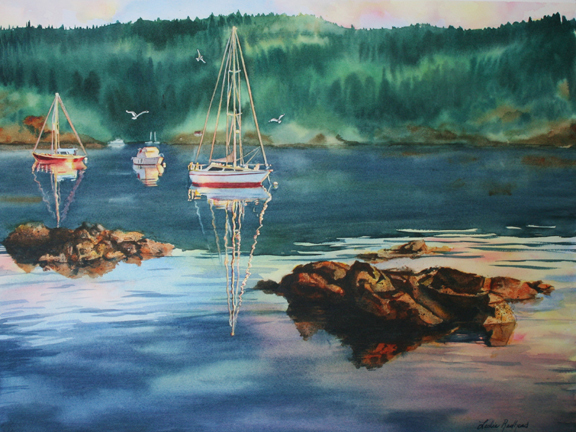 I taught a course on creating water in watercolor to the Art Group of Comox Valley in Courtenay, BC. It was a fabulous group of women that took me right in and treated me like I was one of them. My host, Kate Brown, invited me into her beautiful home and shared not only her home but her stories, delicious food, and passion for art with me. Thank you to all of you for such a wonderful weekend! The view from Kate's deck. Some of the participants painting outside. They all did so well. 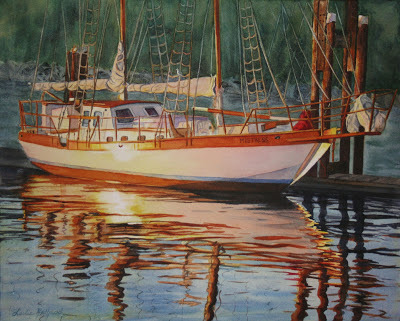 A couple of weeks ago I taught a course on Boats and Reflections in watercolor. This beauty was the painting of the day. I did this painting a couple of months ago but finally got around to photographing it. 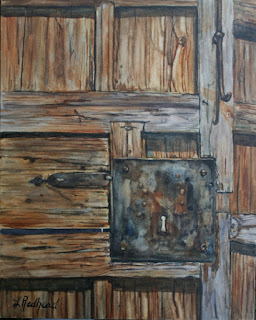 It is another painting from my Old doors, Locks, and Latches series and is done on clayboard. Yesterday, I got some very exciting news. 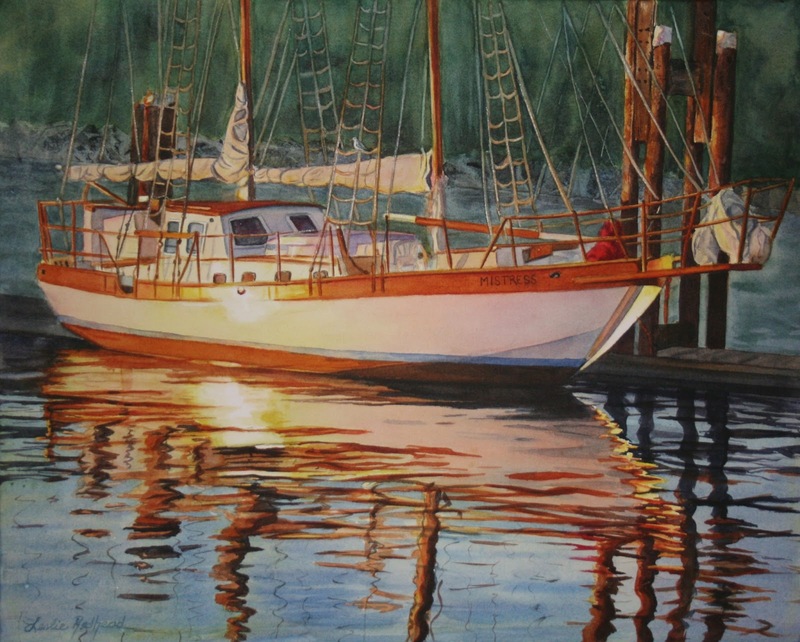 I have received signature status with the Northwest Watercolor Society. The official certificate arrived in the mail and I immediately put it in a frame and hung it in my studio. 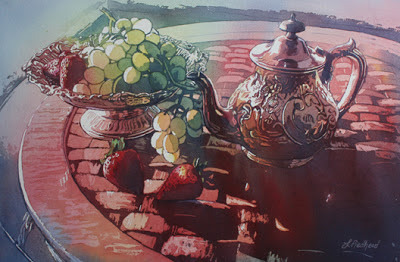 That makes the second signature from a major watercolor society that I have received this year. My courses for the summer are winding down so I can now spend a few weeks preparing to return to school this summer. I have plans to clean out my studio, finish a few projects I am working on and get some writing done for the thesis. My daughter no longer has her early morning class (6 am) that I drive her to and from. I usually wake up around 5 am just so I can shower and be alert enough to get her there. I had this great idea that I would still get up early and instead of the class, I could work on painting and the thesis in my pjs. Ha! It is Day 3 and can't seem to get out of bed before 7. All my above plans are not going too well. 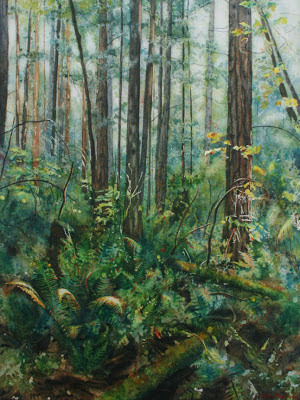 The painting above I have posted before. It is one that I did last summer at a demonstration. However, I pulled it out last week and decided to add some more color to it. That post can be read here. See if you can notice the difference.